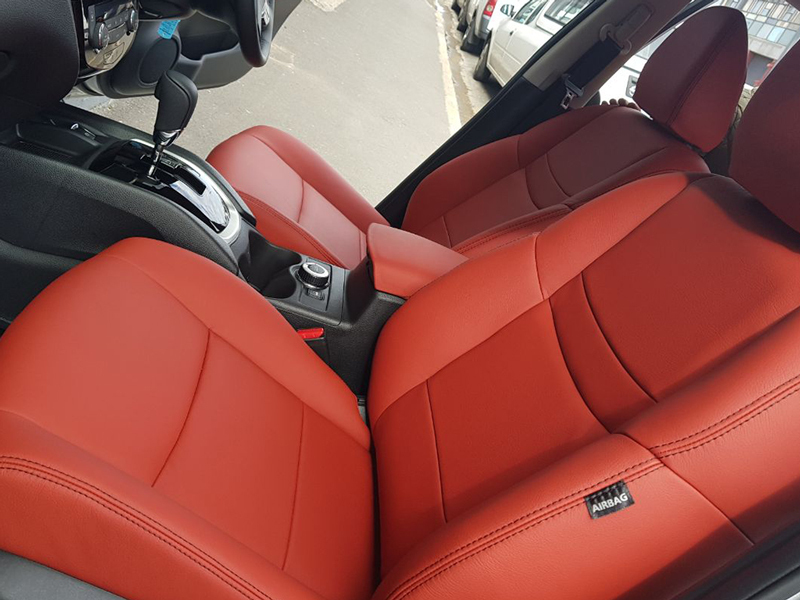 At McCarthy’s Auto Trimmers, we have been revolutionising the interior and exterior automotive industry since 1996, and going strong. Quality workmanship and service excellence, combined with knowledgeable staff has earned us the reputation of No.1 Motor Car Interior & Exterior Specialist. 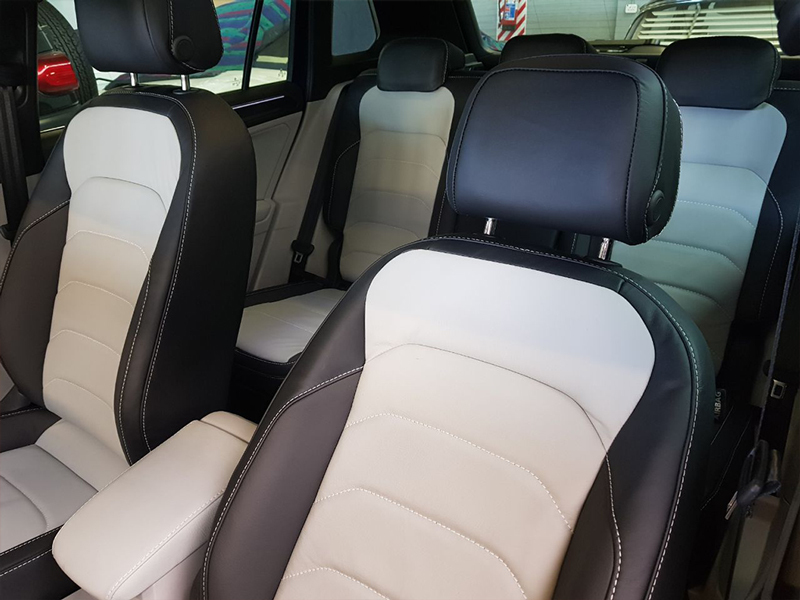 When you entrust McCarthy’s Auto Trimmers to restore, repair or customise the interior and exterior of your valued possession, you connect with one of the largest motor trimming companies in the country. Mobile Units – We come to YOU! We proudly announce that our fully equipped Mobile Vans are NOW offering even more services than before. 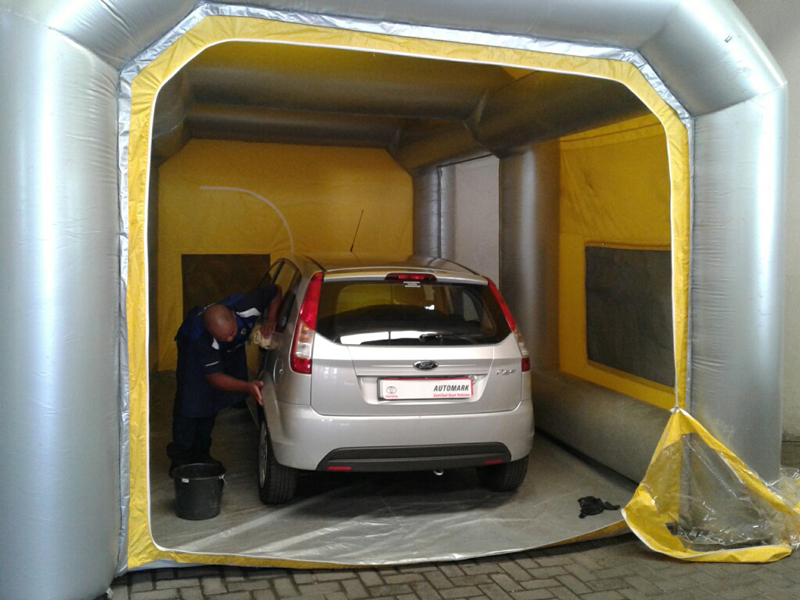 Our skilled mobile team uses High Tech Spies Hecker Spray Paint and with our Eco-friendly inflatable mobile spray booths, its possible to come and repair your vehicle wherever you are. 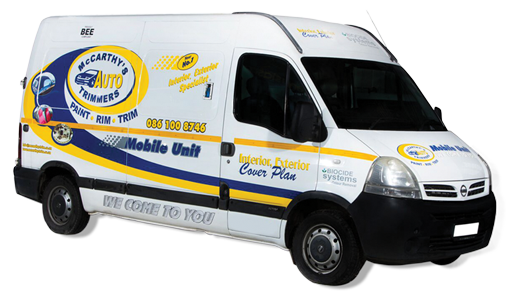 We have 14 mobile units in operation covering the Western Cape, Kwazulu-Natal and Gauteng. Seat & side panel stitching, roof lining & car upholstery repairs. We offer a wide variety of interior and exterior repairs and custom services for any vehicle, boat, airplane and other recreational vehicles. Our skilled team will expertly repair your prized possession to top showroom condition. I personally want to thank Marius Janse van Rensburg of MacCarthy’s Trimmers, for his fast and brilliant work he has done on my vehicle, you can’t even see any scratches or any indication that the car was scratched anywhere in those parts of the car. “I’d like to compliment you and your colleague for the excellent services you provided for me today. Such a commitment to great customer service and exceeding the customers’ expectations is to be commended. Yours tuly, Happy Customer. Thank you for the amazing job you did on my car. I cannot even see a hint of the scratch. Thank you for your professionalism and the fact that you came out to do it at my house – I really appreciate it. I would recommend your company to anyone and definitely make use of you again. “On behalf of the Management Team, THANK YOU for the excellent service provided to this client. Much appreciated. Please convey our compliment & sincere appreciation to ALL staff involved in this matter.